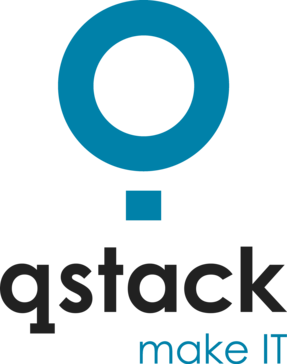 QStack™ is a cloud infrastructure solution, a turnkey and easy-to-use package to help capitalizing on an enterprise-ready, brandable and fully customizable cloud. I love the vertical integration feature and how up to date it is - Qstack enables its users to manage multiple clouds and hybrid deployments through a single self-service portal. Snappy and easy to use. Burstability to public cloud. Network features - need more sophistication here. Deploy as own private cloud and you can burst with several providers offering qstack as a public cloud service. "Qstack in a open source world "
The interface is sleek and user friendly, it allows for organisations to segregate access based roles. At the moment support for IP v 6 is not available . A single interface to manage vmware and KVM. * We monitor all Qstack reviews to prevent fraudulent reviews and keep review quality high. We do not post reviews by company employees or direct competitors. Validated reviews require the user to submit a screenshot of the product containing their user ID, in order to verify a user is an actual user of the product. Hi there! Are you looking to implement a solution like Qstack™?